A lease is the perfect solution for those that don’t ski or snowboard often, starting in our sport or joining a ski lesson program. 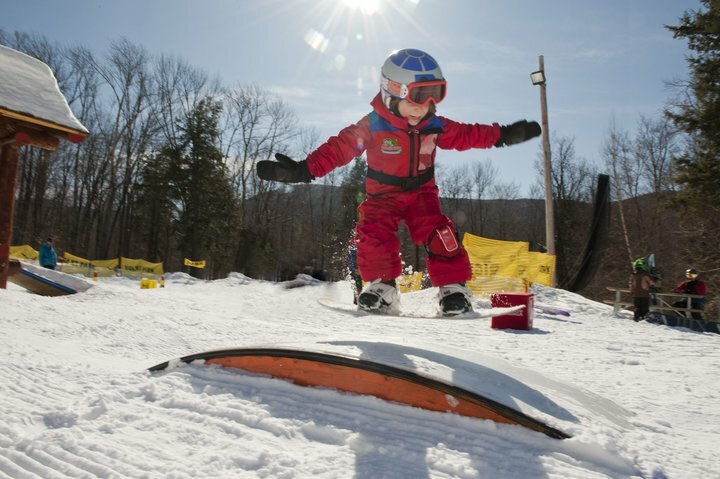 We make every attempt to replace a boot or ski if your child goes through a growth spurt during the season. Alpine leases over 1,500 pair of skis and snowboards per year so come in early while supplies last. **Seasonal lease returns are due back by April 15th. A late fee of $1.00 per day will be charged for all overdue seasonal leases. Children are constantly growing and fitting them properly can be a costly challenge. 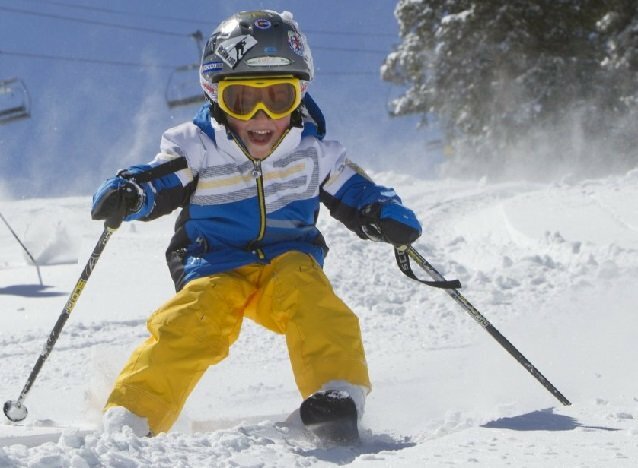 Alpine Ski and Snowboards Jr. 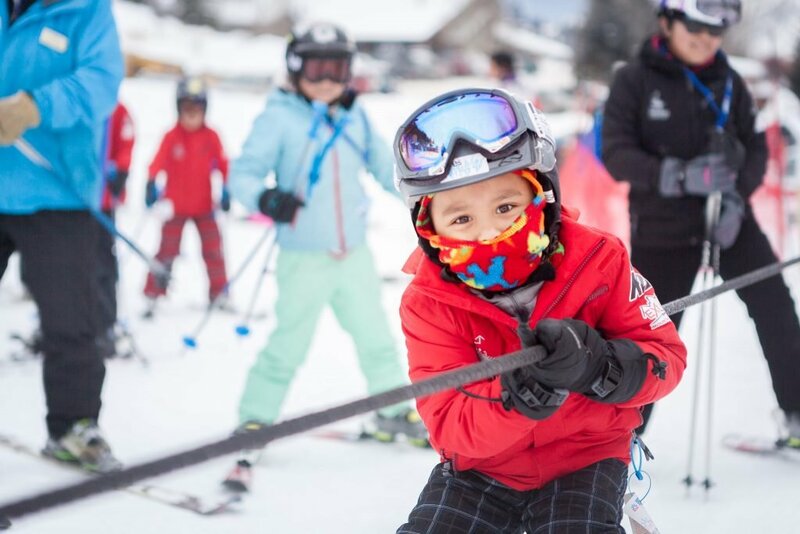 Ski and Snowboard Trade In-Program is designed to help your family reduce the cost of getting on the slopes. Alpine Ski and Snowboards Jr. special priced ski packages and snowboard packages can be returned(before Thanksgiving) the following season providing up to a 50% credit of the purchase price towards the purchase of a new Pkg or Ski, Snowboard or Boot..
50% credit applied to the purchase of a new Jr. Ski or Snowboard Pkg the following season. Alpine will provide 50% credit for just a ski, snowboard or boot in trade if that is all that is needed the following season. Alpine will also provide a credit for a trade if the ski, snowboard or boot fits the Jr. more than 1 year and is traded 2 or 3 years later. Packages must be returned before Thanksgiving for 50% credit. After Thanksgiving percentage will decrease accordingly. Alpine Ski and Snowboards will be happy to sell your equipment purchased from another store through our consignment program. So bring in those skis or boots or that snowboard and receive an in-store merchandise credit. Contact us now in Warwick, Rhode Island, for details.